Iziko Museums of South Africa, and the District Six Museum in partnership with Africa South Arts Initiative (ASAI) is pleased to announce the forthcoming exhibition: Gathering Strands: LIONEL DAVIS. 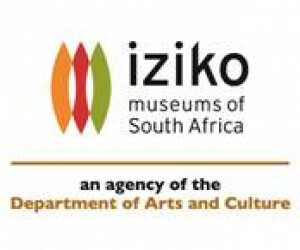 Set to open at the Iziko South African National Gallery in June, this retrospective showcase celebrates four decades of creative production by artist, activist, educator and former District Six resident, Lionel Davis. Throughout his artistic life, Davis has relied on art making as a means to record and reflect on many of South Africa’s changes. As an anti-Apartheid activist, political prisoner, and artist, Davis’ work echoes the country’s political and cultural shifts, whilst keeping the memory of his life in District Six alive. Coinciding with his 81st birthday, this exhibition celebrates his artistic contribution in local communities, schools and South Africa. 1 Government Avenue, Cape Town.